It’s no secret that beer is popular in the Czech Republic. 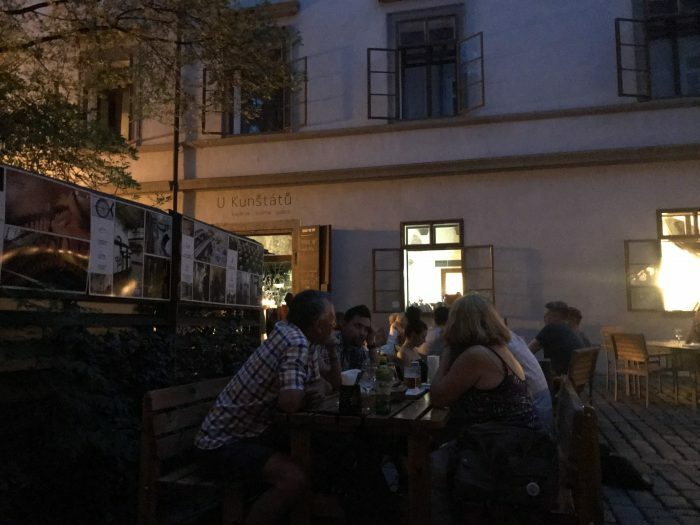 The country drinks more of it than anywhere in the world, and if you’re visiting Prague, you’ll quickly find that beer is cheaper than any other drink, with or without alcohol. 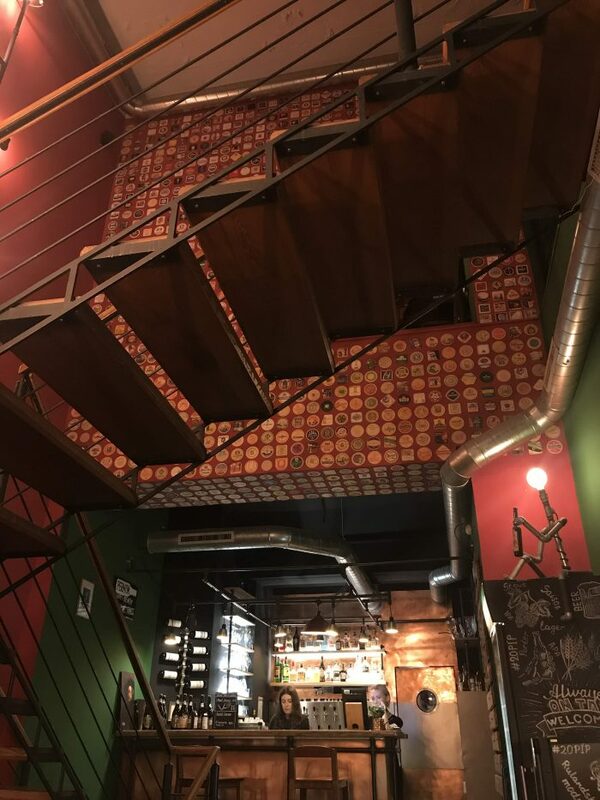 Prague is of course filled with plenty of places where you can get plentiful, cheap, local beers, but where do you go when you want something a bit different? 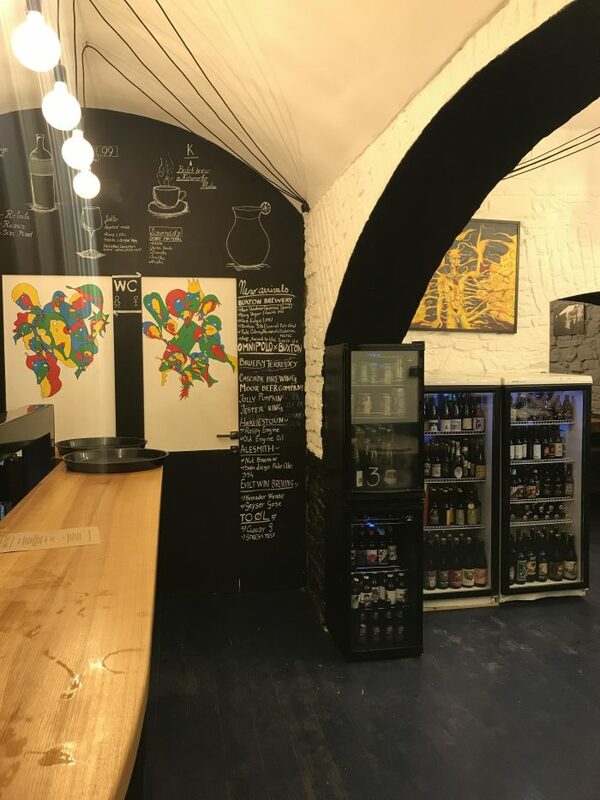 Prague also has a variety of great craft beer bars scattered around the city. 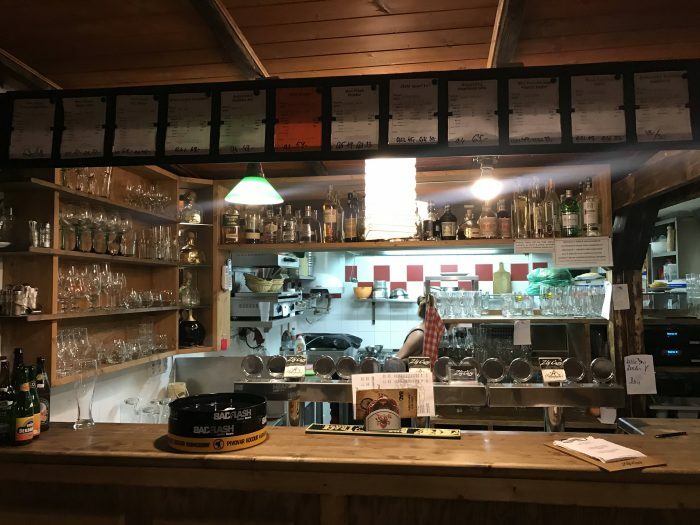 Best of all, many of them are off the beaten tourist path, so you’ll not only have a nice beer, it will also be a quieter pint if that’s your style. 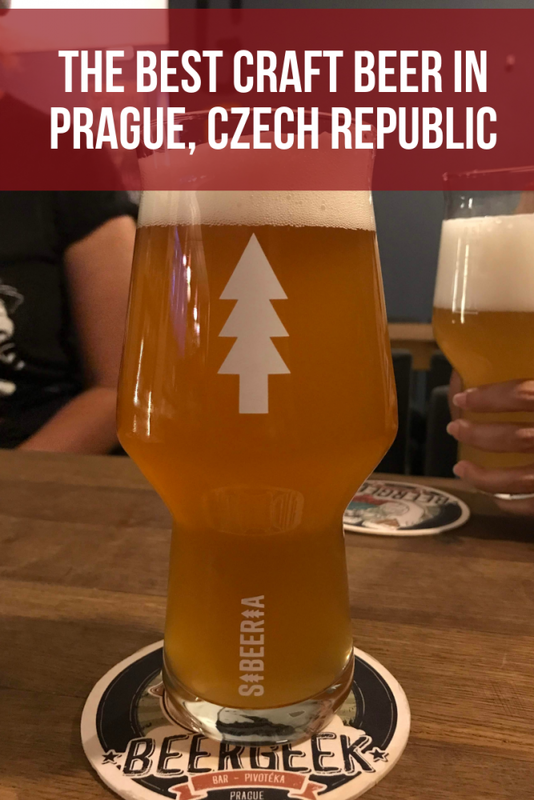 Here are my favorite places to drink craft beer in Prague. 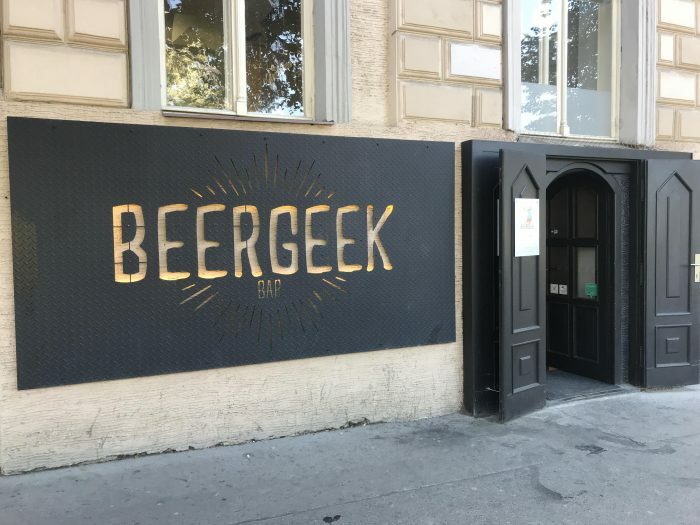 BeerGeek Bar was the first craft beer bar I visited in Prague. Located east of Old Town, & east of the train station, BeerGeek Bar is in a neighborhood filled with parks. The parks are enjoyable, of course, but what else is enjoyable? Drinking in a basement. BeerGeek Bar has a huge list of 30 taps, plus hundreds of bottles. If that’s not enough for you, they have a large whiskey selection as well. The tap list is constantly rotating. I was there twice, and the second time, there were several new beers to try, even though I had just been there a few days prior. The draft selection consists mostly of Czech & German selections. 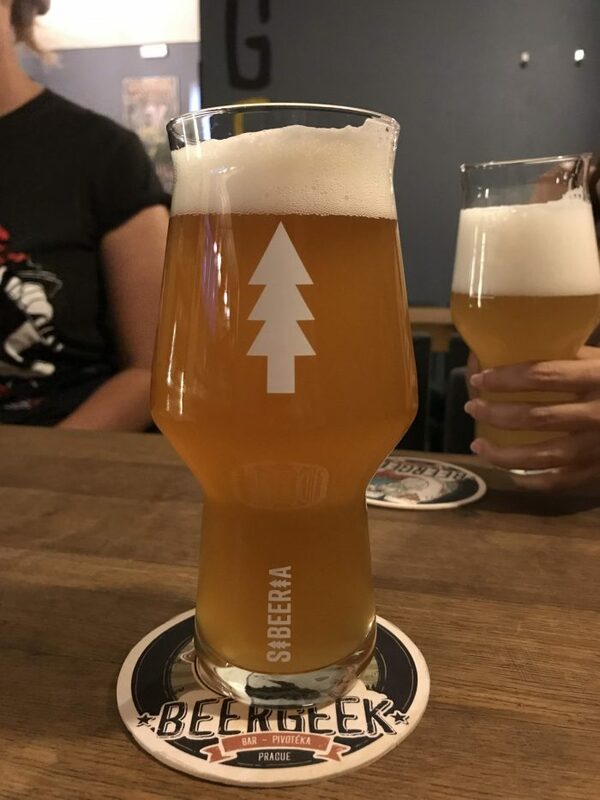 They also brew a house beer called Sibeeria. U Kunštátů is the only notable craft beer bar in Prague’s Old Town. When I visited with friends, I led them across central Prague to get there. We pushed our way through the crowds near Old Town Square, passing by touristy bar after touristy bar. They thought I was leading them toward certain doom, but I was on a mission. After a couple of quick turns down alleyways, we were suddenly in a quiet part of Old Town, despite it being the height of tourist season. 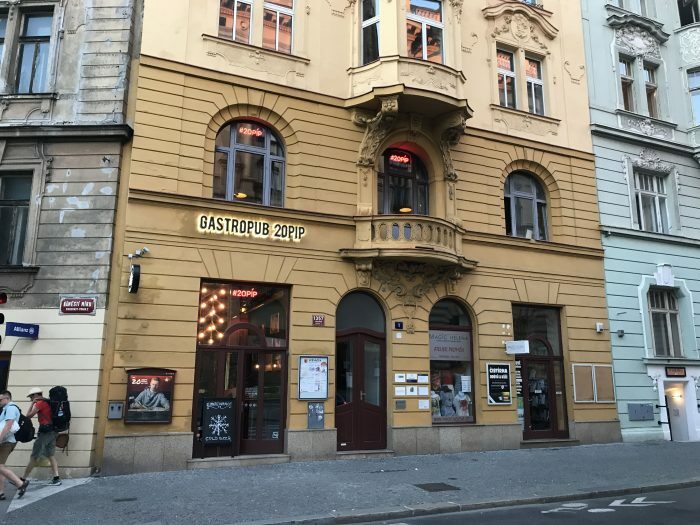 Somehow, U Kunštátů has managed to remain a place that only people who are specifically seeking it out end up at – which is just fine for all involved. There’s a huge outdoor beer garden, where you can sit with friends and have a nice conversation over a beer. There’s also room inside, but on a warm August evening, nobody wanted to be indoors. The bar only has 3 taps, but they also have an interesting selection of over 100 bottles. Prices are a bit higher than you’ll find elsewhere in Prague, but this is still the Old Town. 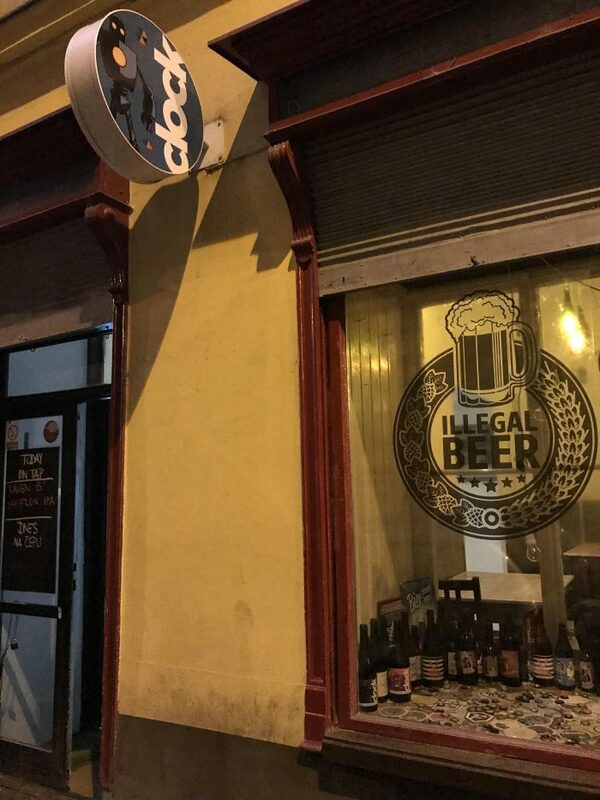 Be happy you’re not drinking at a tourist bar. 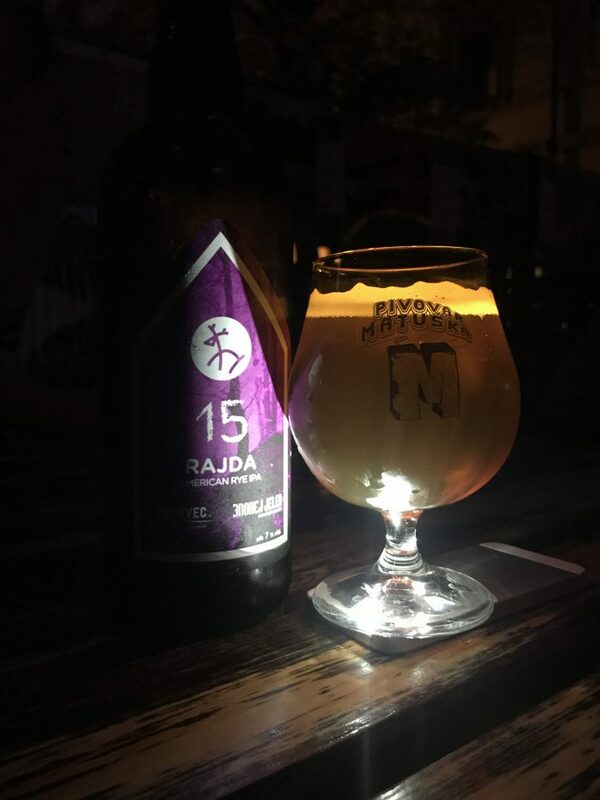 It was here that I had one of my favorite craft beers I tried while in the Czech Republic, a lovely rye IPA called Rajda from Rodinný pivovar Zichovec. This was also the only place that I heard “Bohemian Rhapsody” while in the Czech Republic, so bonus points to U Kunštátů. Maly/Velky was another favorite bar in Prague. 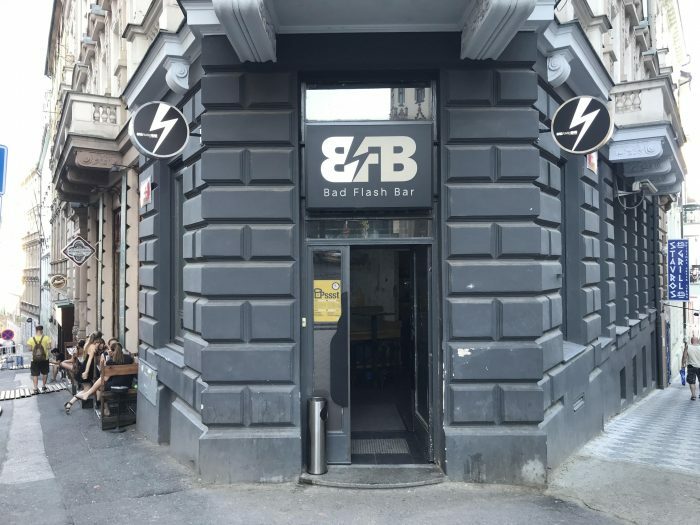 Half of the 8 taps were dedicated to Czech brewery Falkon, which is affiliated with the bar. Where Maly/Velky truly shines is the bottle list, which has over 150 bottles, including some very nice imports. The bar also hosts lots of beer events, & when I visited it had a good mix of rock & soul music. 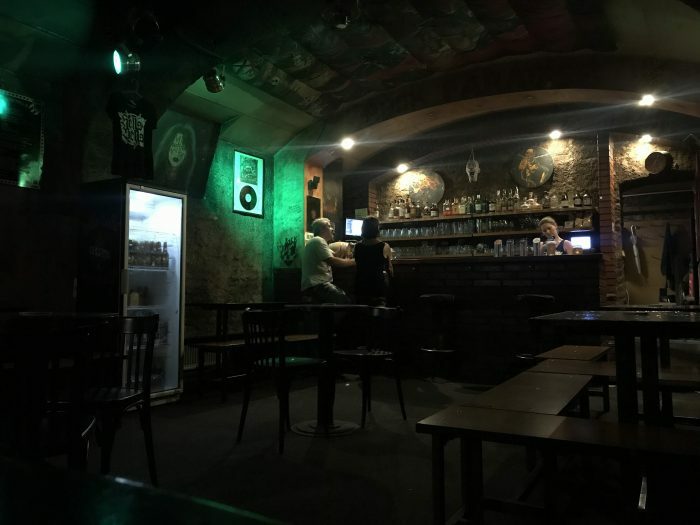 I’ve written about my affinity for basement bars on many occasions, so it’s not surprising that if I call a bar a “favorite”, it’s in a basement. Somehow, it also has a beer garden. I didn’t question the layout, which was presumably designed by M.C. Escher. Zlý časy has one of the more unique bar layouts you’ll see. 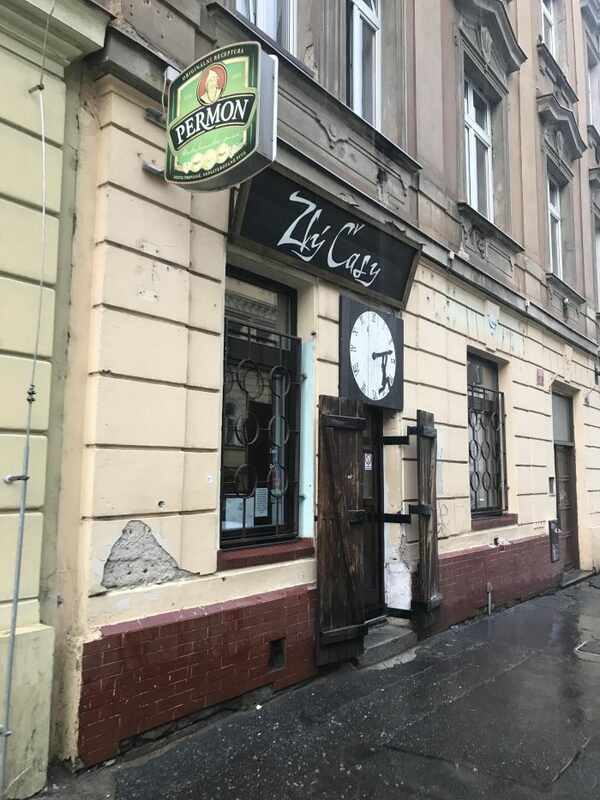 It’s an old school classic Czech pub, but there’s tons of great craft beer. The taps are spread out across three floors, with each bar functioning separately. What at first seems like a decent selection of 12 taps gives way to 12 more on the floor below, along with a restaurant, then yet another 14 taps on the level below that. Zlý časy is located south of central Prague, making it another good place to escape the crowds. There’s also a nice food selection consisting of Czech classics, burgers, and other pub food. Note that it is cash only. As you may have guessed from the name, Gastropub 20 PIP has 20 taps of beer. The food menu can best be described as eclectic, featuring satay, tartare, waffles, and pizza. If you can’t find what you’re in the mood for here, I don’t know what to tell you. Adding to the interesting mix was a music selection that leaned heavily into nü metal. 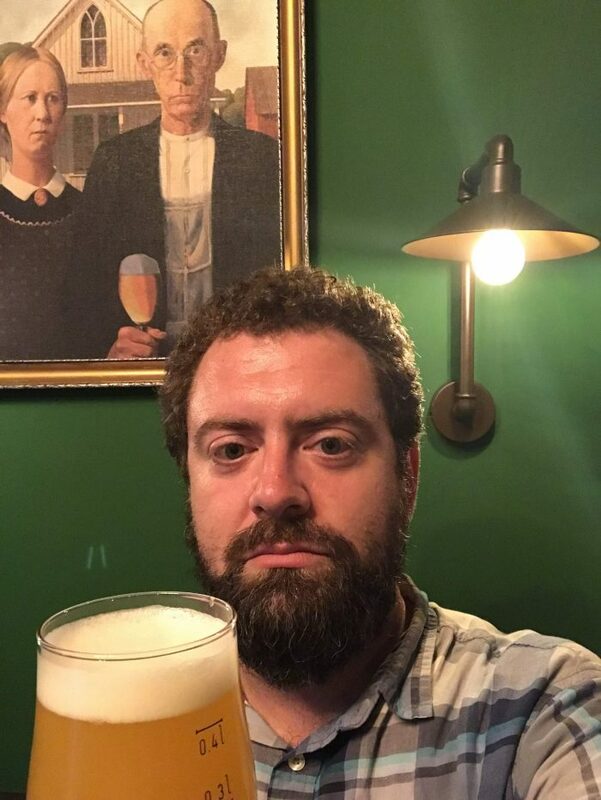 Also, the art on the walls included classic paintings, but with beer added. Gastropub 20 PIP is certainly an interesting establishment. 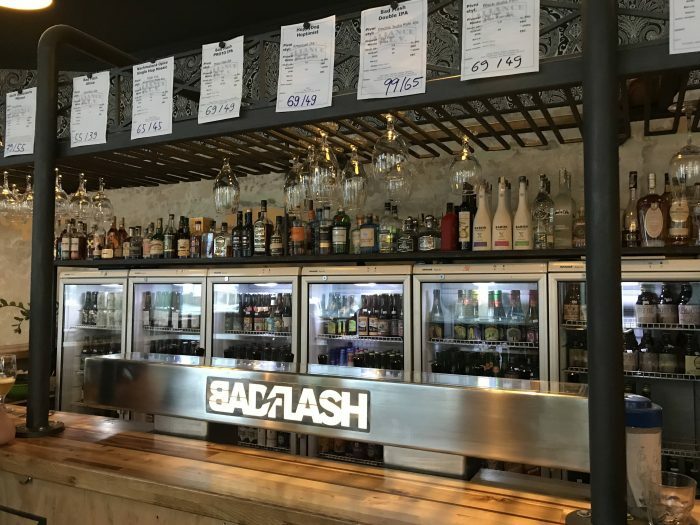 Bad Flash Bar has a selection of 12 taps, with a nice mix of their own beer & others from local breweries, plus a bottle selection. It’s located not too far south from BeerGeek Bar. If you visit both, make sure that you go to Bad Flash Bar second. I cannot stress this enough. Otherwise, you’ll be faced with a ridiculous uphill walk, which nobody wants after drinking beer. Pivoteka Illegal Beer isn’t the biggest bar, nor does it have the largest selection. 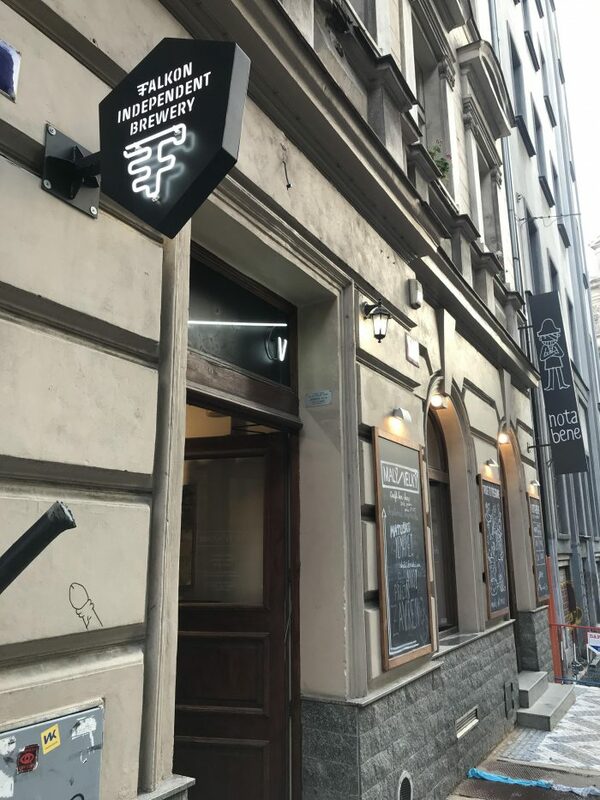 But what it does have is one of the more intimate, laid back craft beer experiences you’ll find in Prague. There are 6 taps, plus a few dozen bottles, all from the Czech Republic. It’s a relaxing place to grab a table & have a quiet conversation with friends, or a date. Hells Bells has the exact opposite experience, at least as far as being quiet. 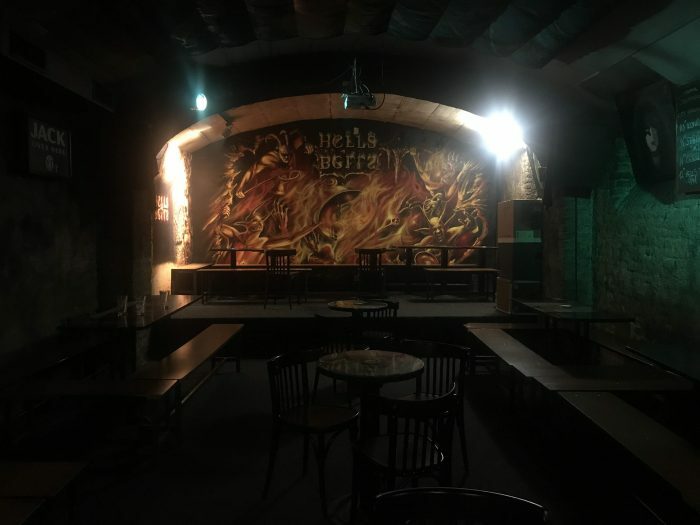 There are two Hells Bells locations in Prague, both playing metal & rock music, including live shows. 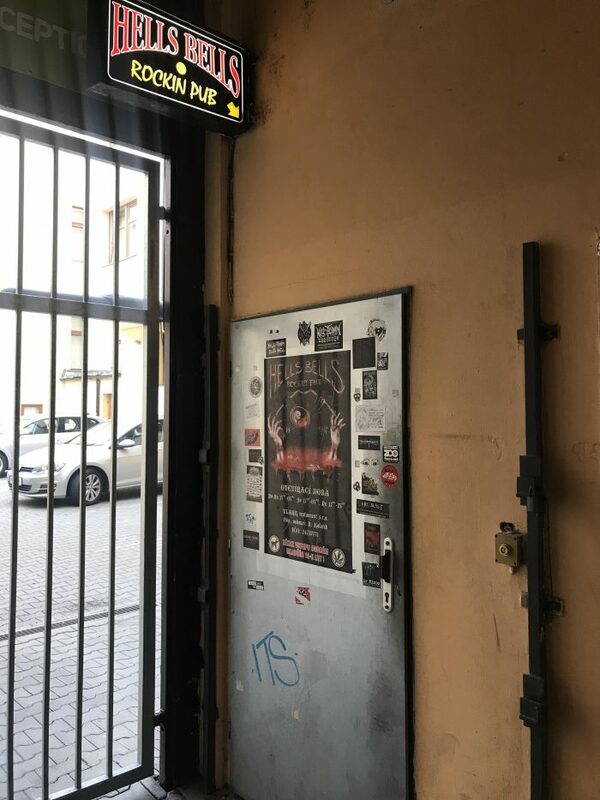 The bar I visited was located down an alleyway, behind a metal door that made it looked like the place was closed. It was of course downstairs in the basement. 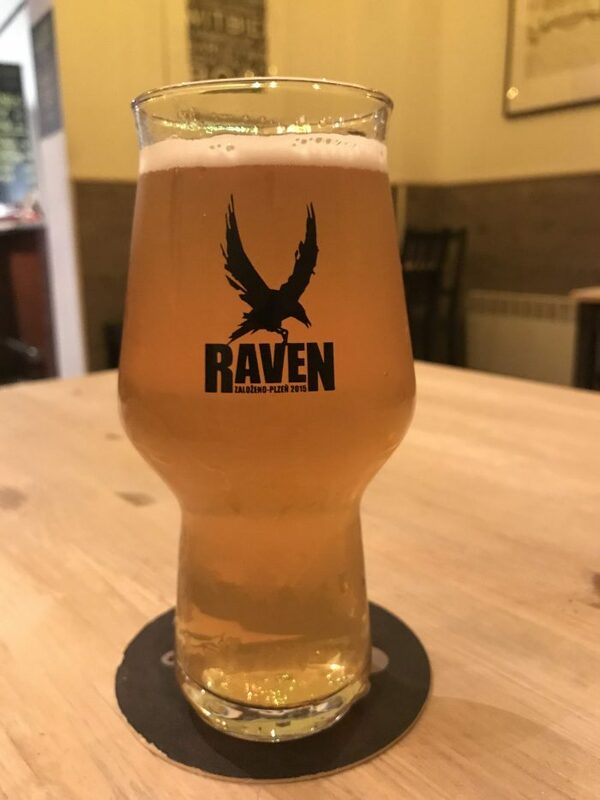 The beer selection isn’t large, but there are house beers & beers from Bad Flash & Raven, as well as a dozen or so bottles. It’s a dark hole-in-the-wall that is perfect if you like the music. While beer & Prague are an unbeatable combination, most visitors stick with the cheaper, mass produced beer from larger breweries like Pilsner Urquell & Budweiser Budvar. 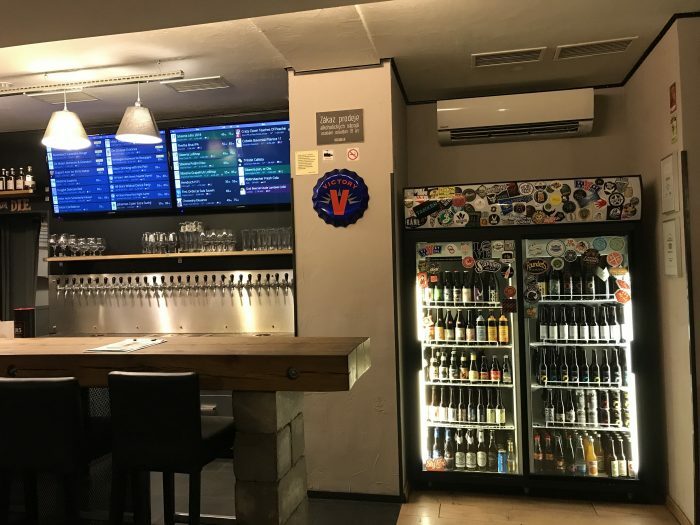 There’s nothing wrong with those beers, of course, but for a deeper look into Prague’s beer culture, be sure to venture out to the city’s great craft beer bars as well.